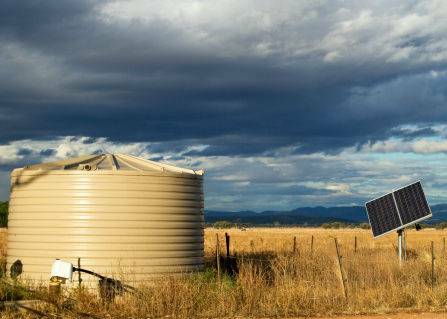 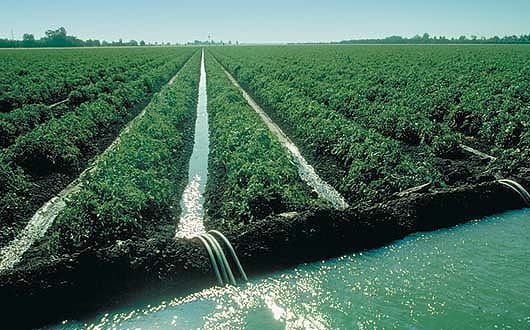 Australian farmers need efficient and cost-effective methods of handling water. 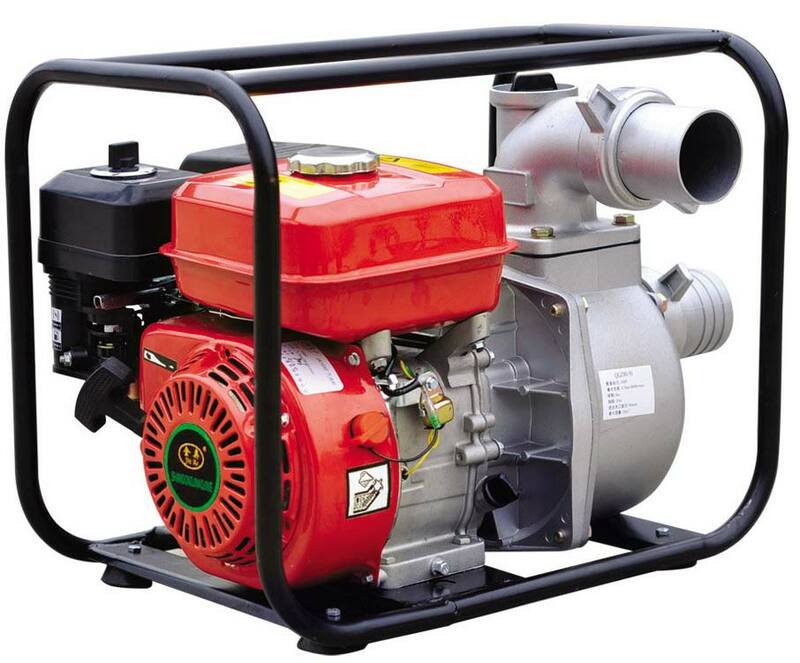 Link Pumps meets this challenge by applying tried and tested engineering principles and adopting the best available technology. 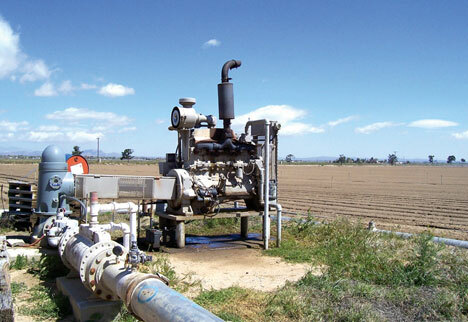 Link Pumps has a wealth of experience supplying pumping packages that ensure the optimal use of water resources by maximising the overall efficiency of the pumping system. 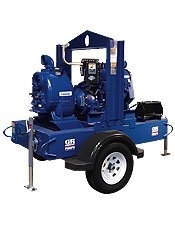 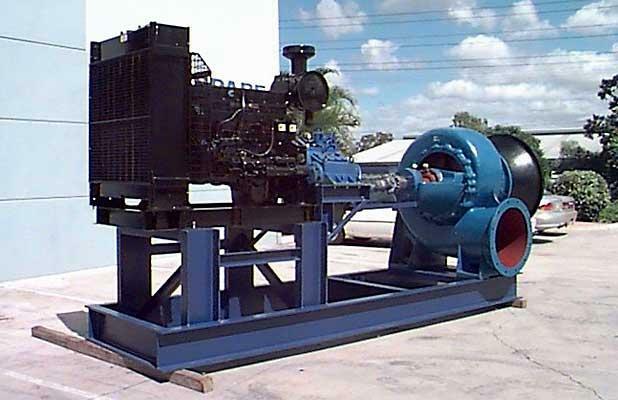 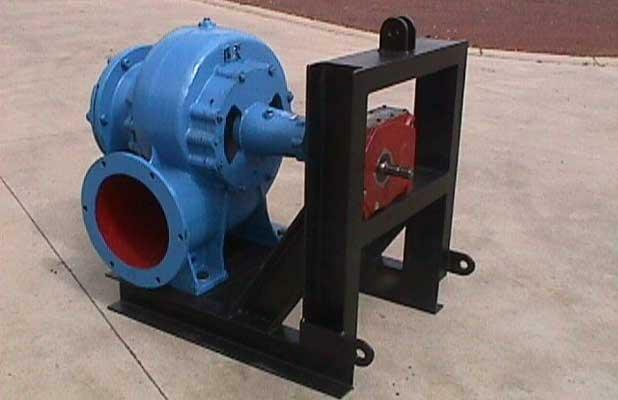 Link Pumps offers solutions that encompass more than the traditional pump system design practices: our expertise allows us to also include practical operation and maintenance factors. 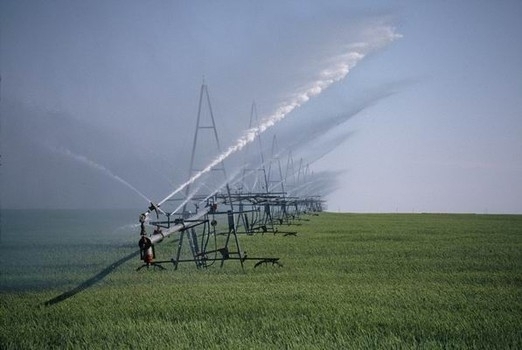 This holistic approach ensures high efficiency and overall reliability, and is one way in which we can help you achieve the long-term viability of your farming operations.